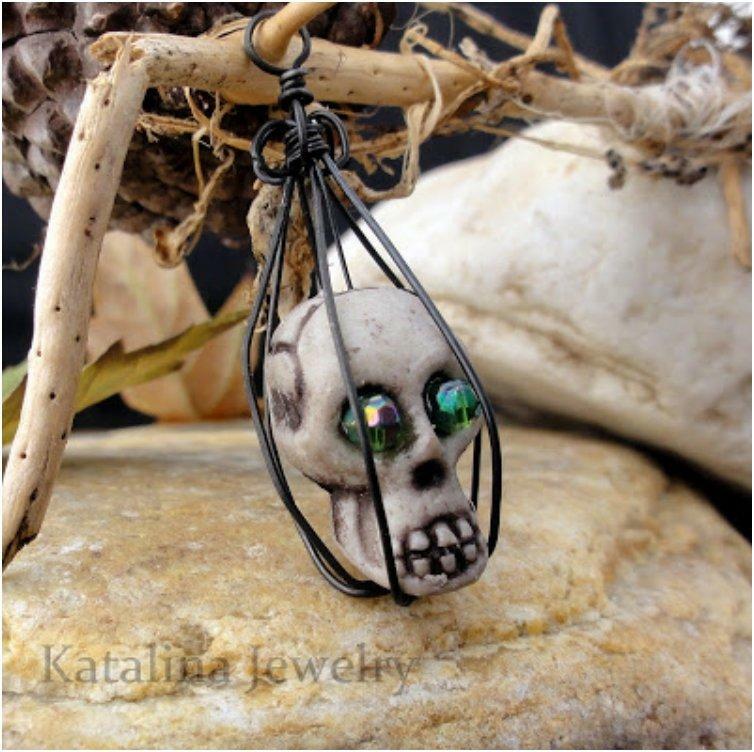 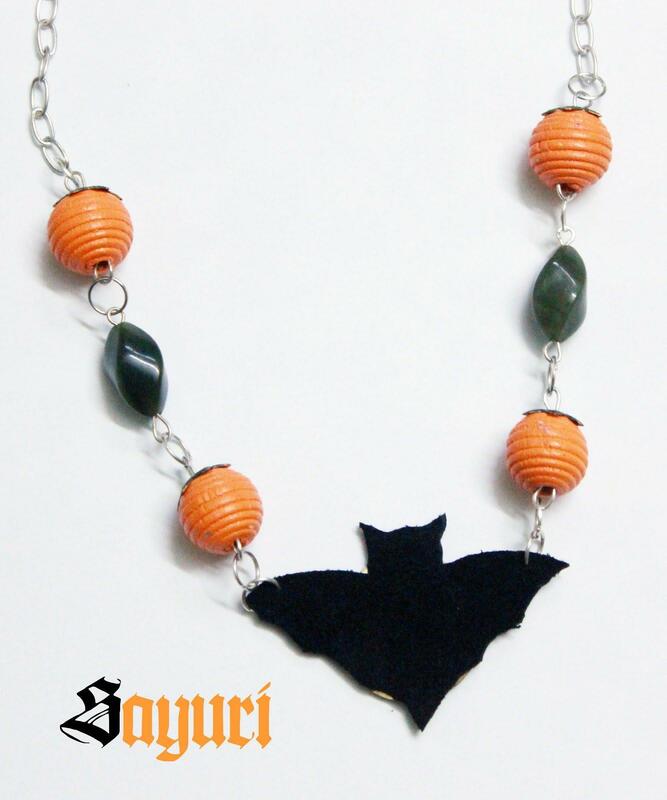 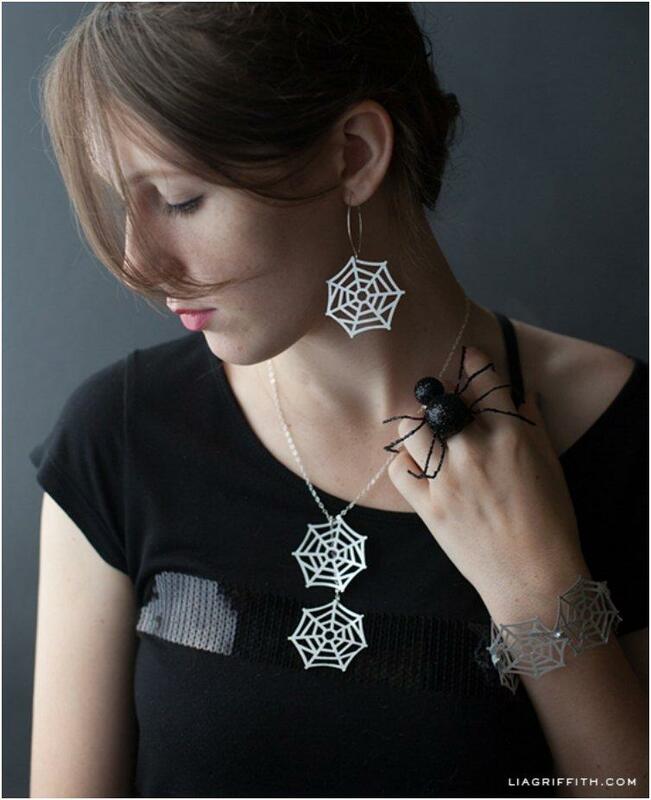 Halloween is here and if you still don’t have a costume and don’t even plan on making one, there is a way to be a part of the ghoulish fun by wearing some Halloween jewelry. 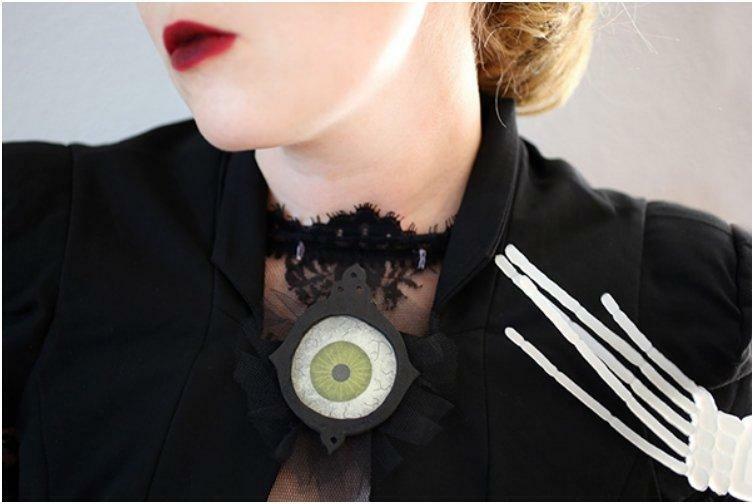 And you don’t even have to spend money on something you’ll wear only one night, thanks to these fast and easy Halloween jewelry tutorials. 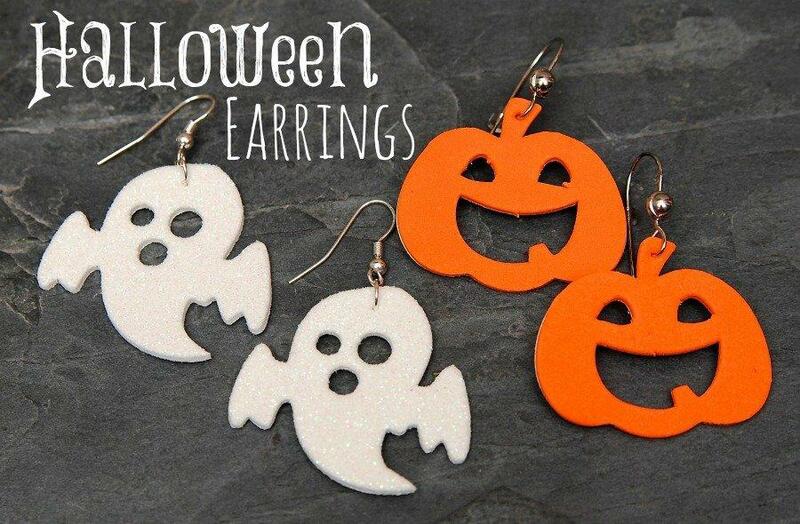 Although Halloween is one of the funnest holidays we have, not everyone likes dressing up in a complete costume. 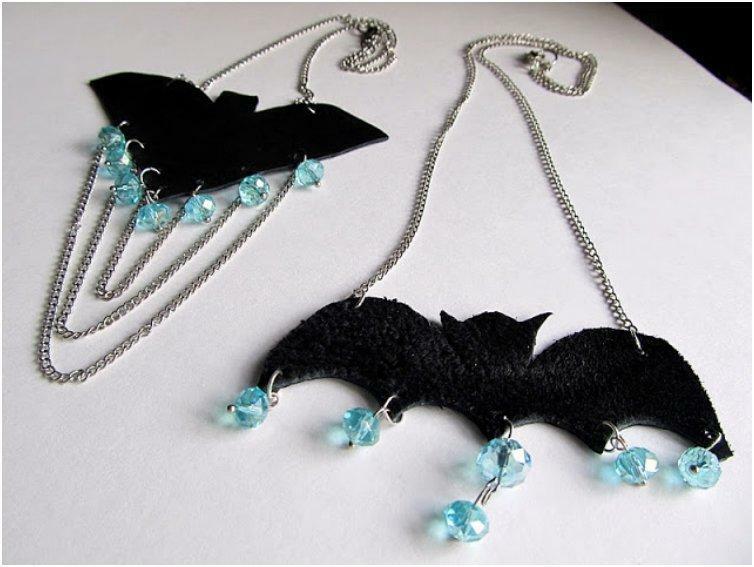 Some simply feel too old for a night of masked fun while others couldn’t get the costumes they wanted, so would rather go without one. 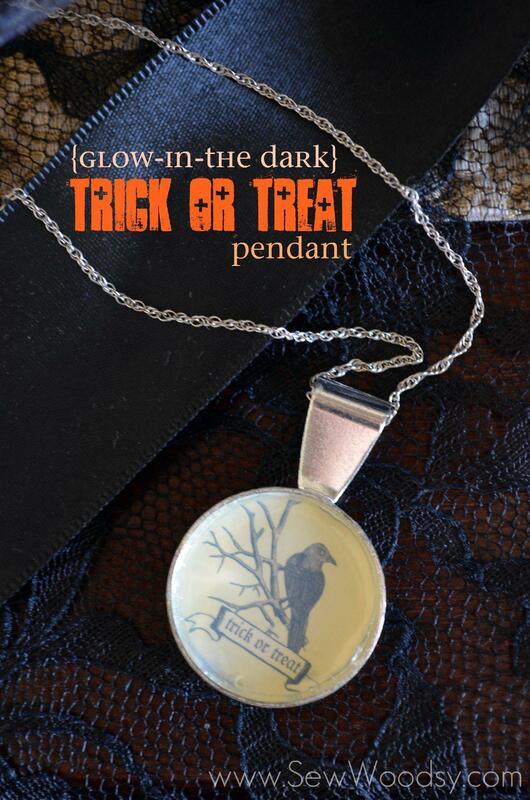 However, for those who will decide to remain themselves on this day of spooks and ghouls, there is a way to be part of the festivities even in a small way, and the best one is trough accessories. 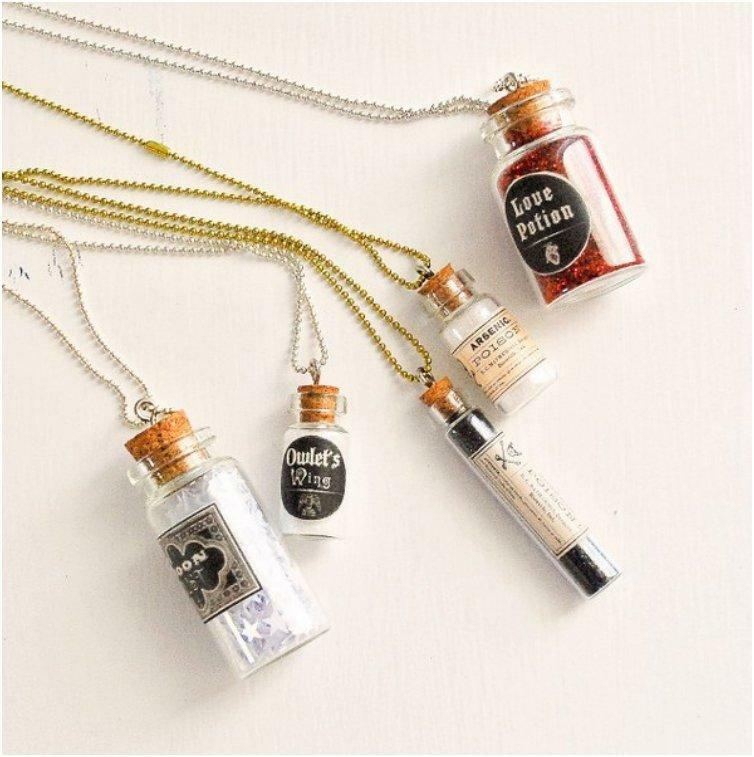 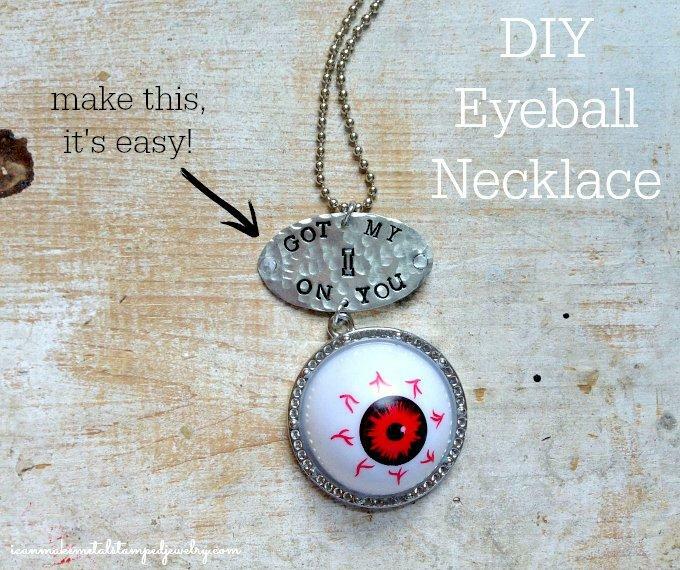 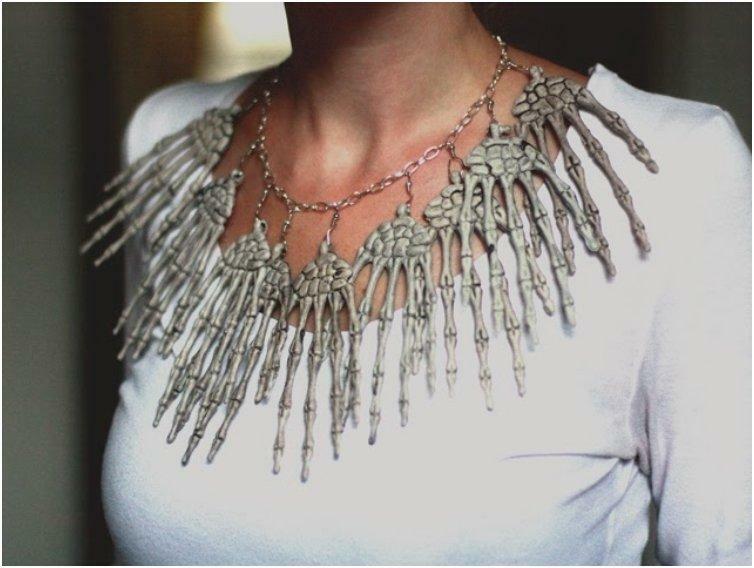 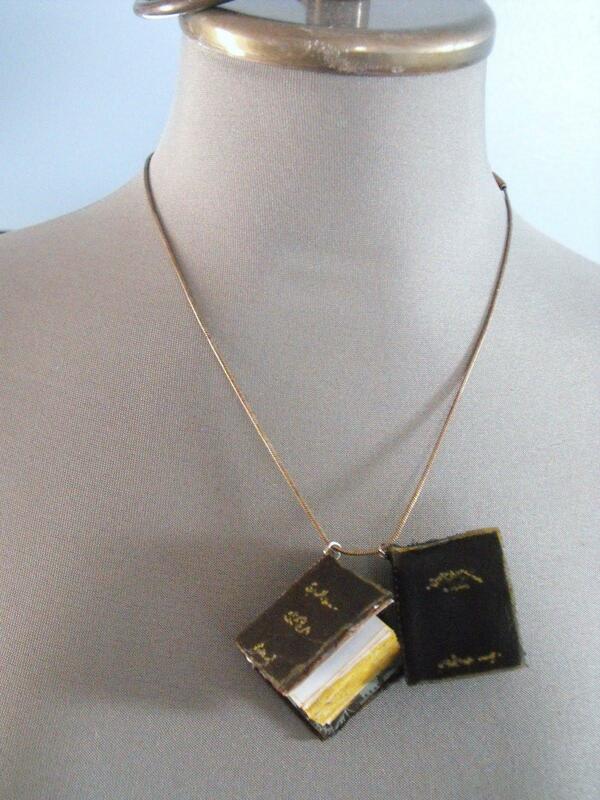 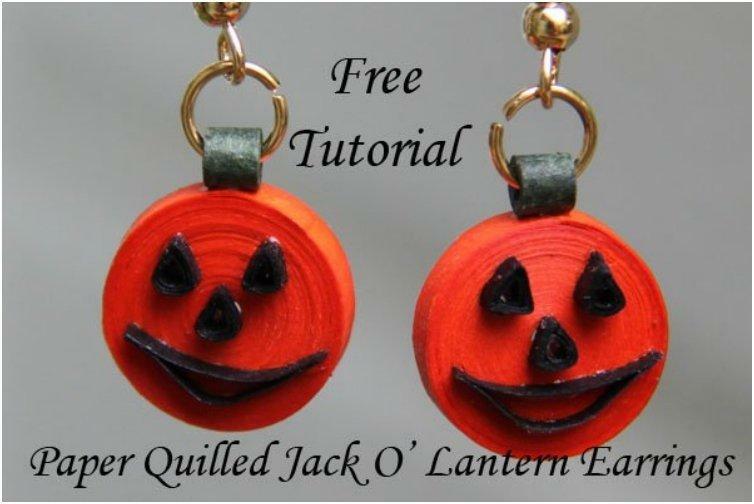 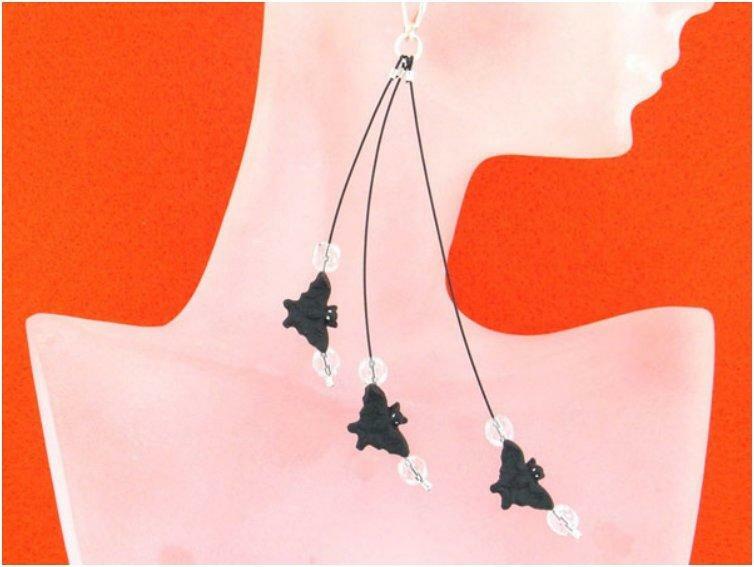 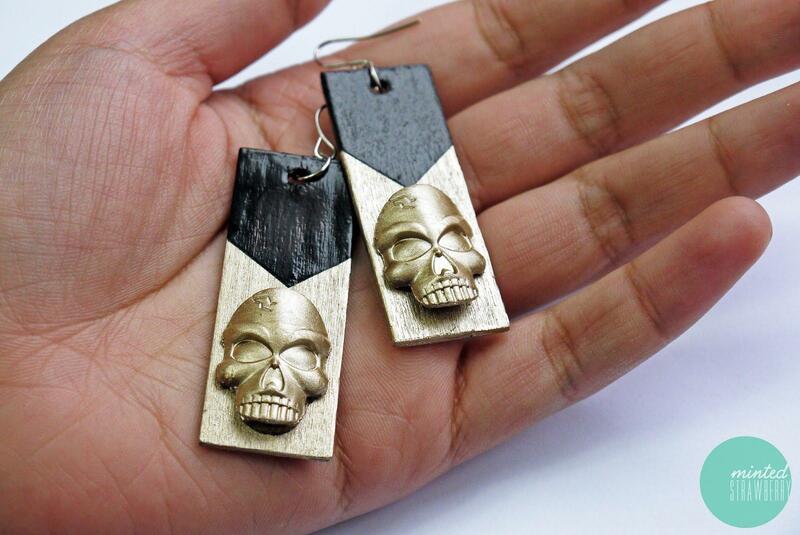 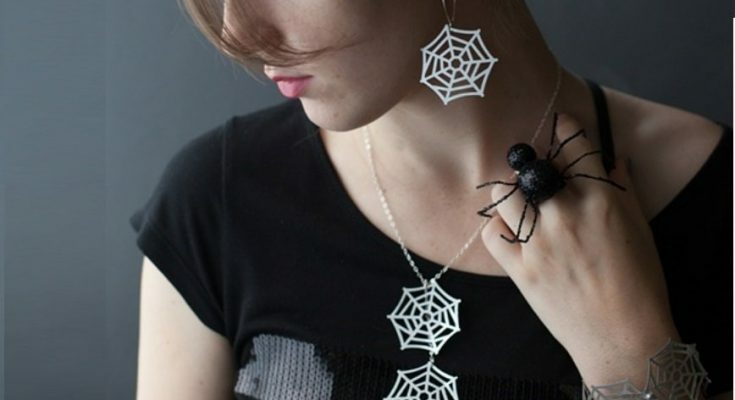 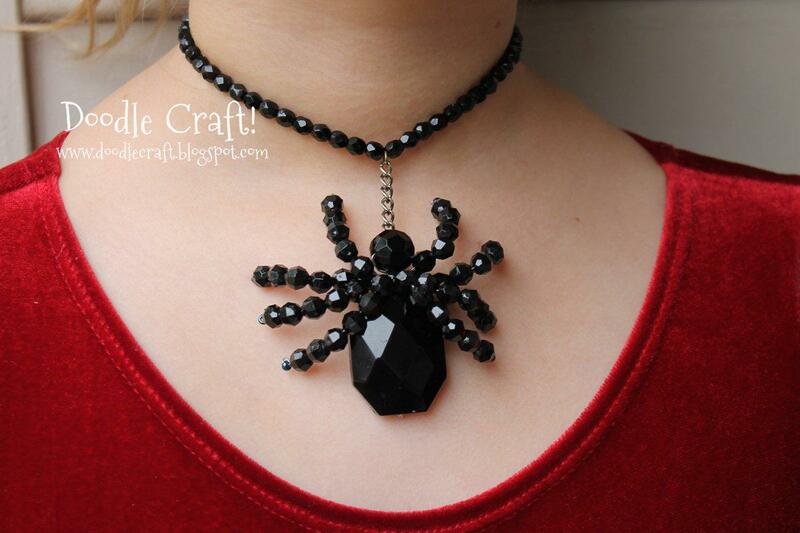 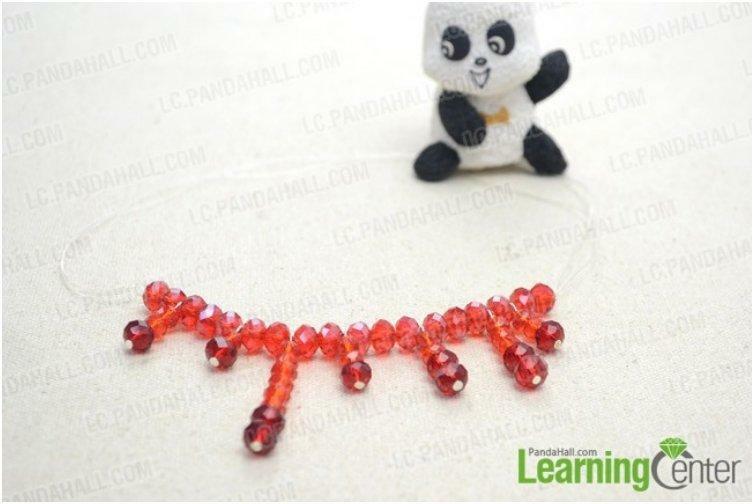 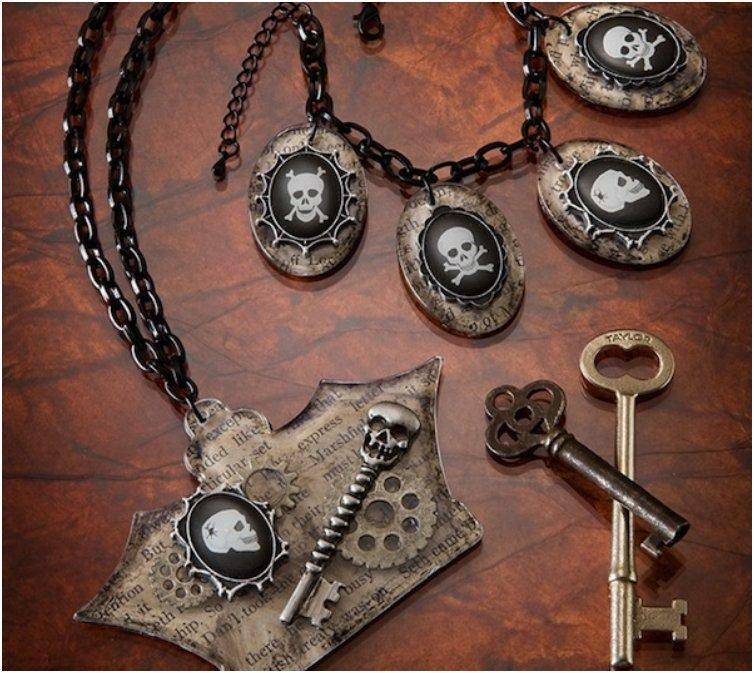 So, try out these fast and easy jewelry for Halloween and be prepared for some trick-or-treats.